We are happy to announce that the public beta release of DeepGlance Explorer is now available. 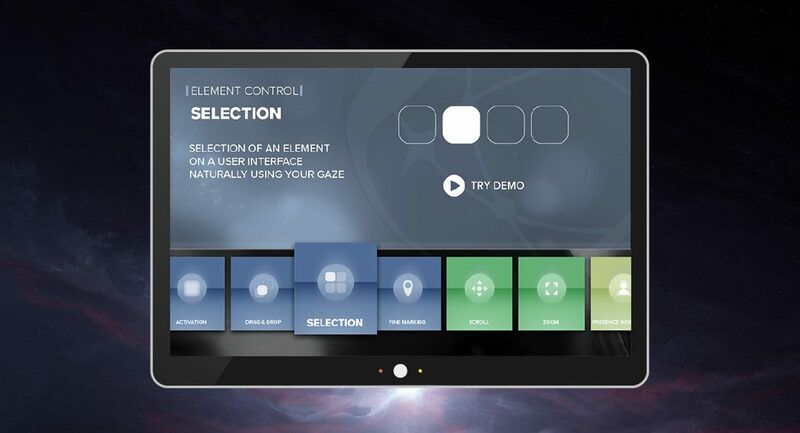 DeepGlance Explorer allows you to experience the best eye tracking technology first-hand and to discover all the features that you can immediately integrate into your solution. The application already includes an automatic update system, so new interactions, features and improvements will be added regularly. For this reason, all kinds of feedback is greatly appreciated.